Natural disasters are nothing new, however, in light of the frequency and gravity of recent events, we have an acute awareness of the toll these occurrences take on the areas affected. The headlines are currently dominated with images of Wildfires causing rampant destruction on the West Coast, while hundreds of thousands of residents up and down the East Coast are still trying to recover from a series of brutal storms strong enough to wipe out entire communities. During this Season of Giving many of us find ourselves asking more than ever, “What can I do?”. Whether the natural disaster is abroad or here at home, there are many ways you can aid in the relief efforts. Capital contributions are almost always the most effective way to offer meaningful assistance. With that in mind, there are key points to consider before you donate. You’ll want your donations to go to IRS-qualified organizations in a timely and efficient manner. Here are a few things to know about supporting disaster relief organizations, and a few ways you can provide assistance. 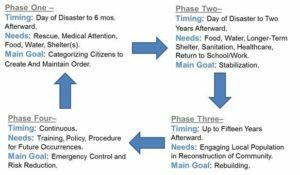 Natural disasters and the relief thereof have several recognized phases. In this case, it is crucial to ensure the timing of your donation is gifted at pertinent phases of relief. This will enable your donation to be utilized efficiently. Nonprofit organizations providing relief efforts for a natural disaster typically receive a high volume of donations in the immediate aftermath of the event. 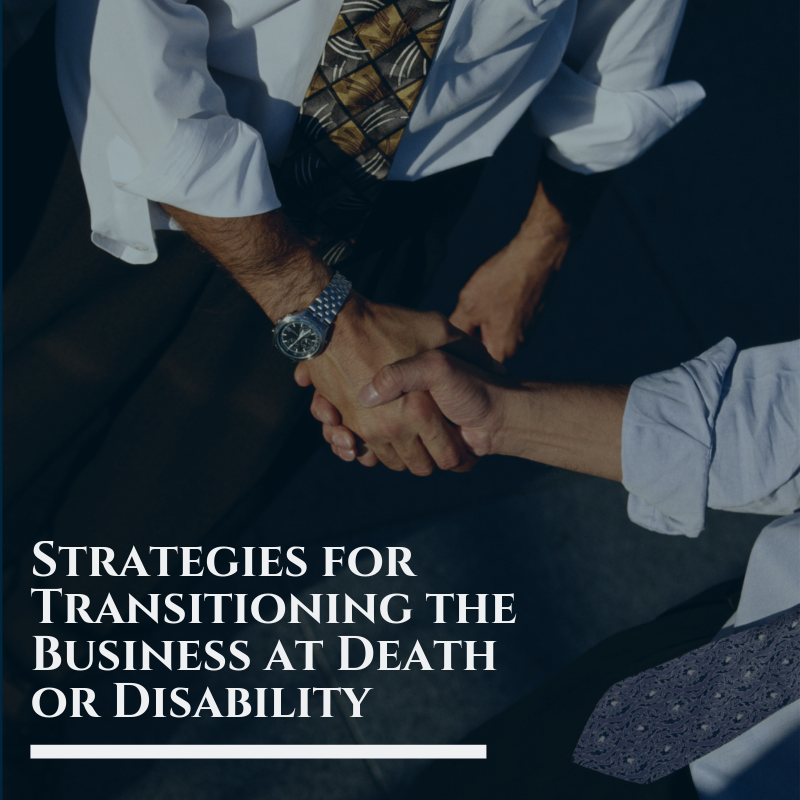 As helpful as this may seem, offering continued support through the later phases of stabilization and rebuilding is just as vital—but often overlooked—and can have even greater importance. 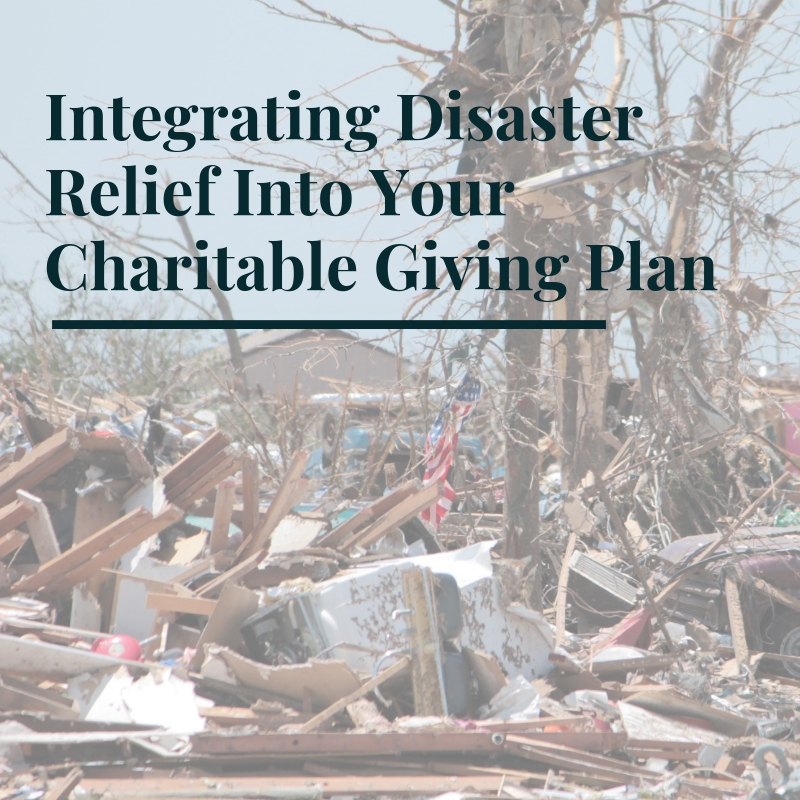 Given the significant number of non-profit organizations in the United States alone, it is also crucial to select organizations that are engaged in disaster relief with your charitable goals in mind. 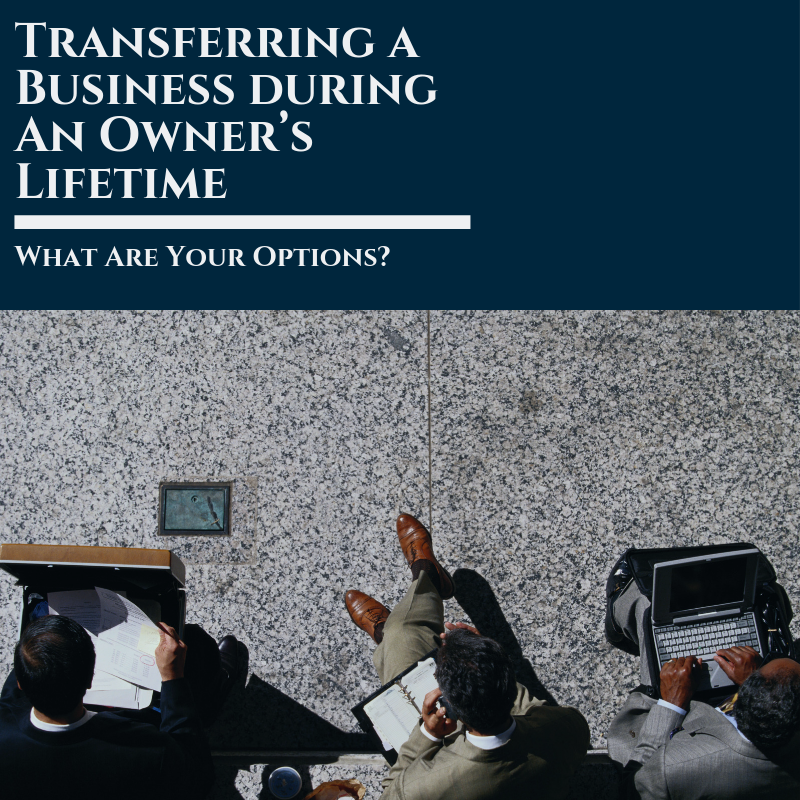 When making this decision, consider the organization’s priorities, outer-partnerships, overall size, and scale. For example, does it have a strong and established record of excellence in areas important to you? Has it worked in disaster-related situations before in that relevant geographical area? Does it have sufficient accounting and fiduciary oversight to manage larger-than-normal contributions? And finally, does it have a good track record in working with other nonprofit organizations, as well as government agencies, to coordinate and deliver vital services? 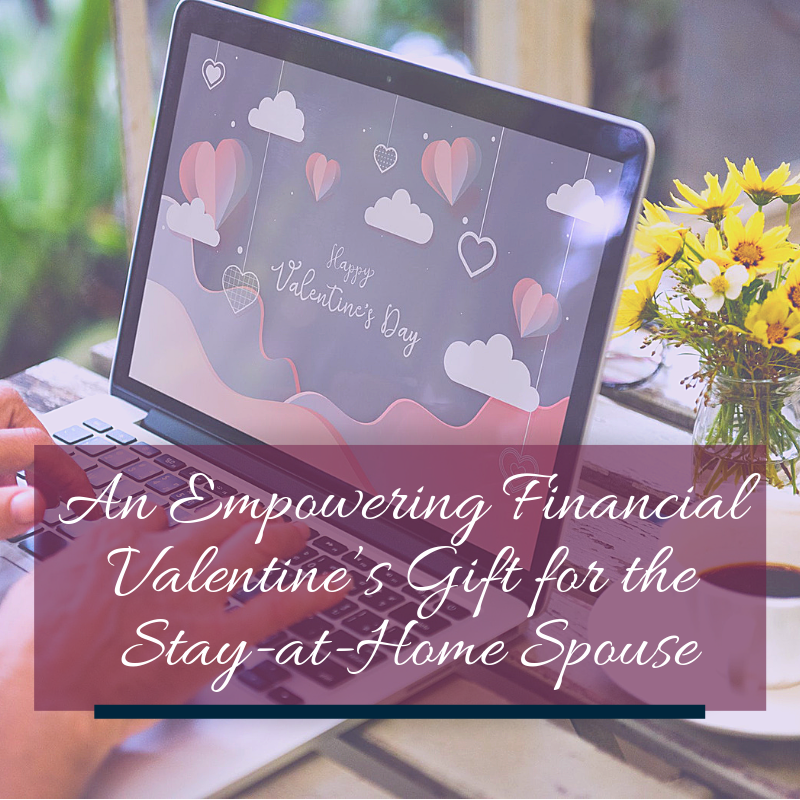 As always, engage your Financial Planning Professional when you’ve made the decision to make charitable contributions of any kind, whether in the aftermath of a natural disaster or otherwise. 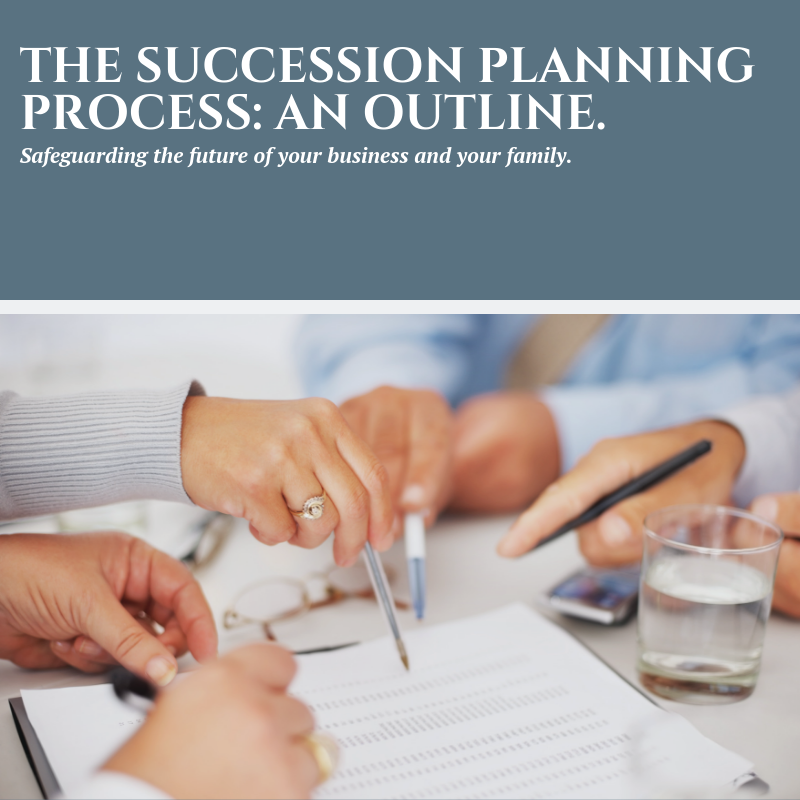 Your Financial Advisor will be able to guide you through the process and help ensure that your contribution is directed towards the appropriate organization. 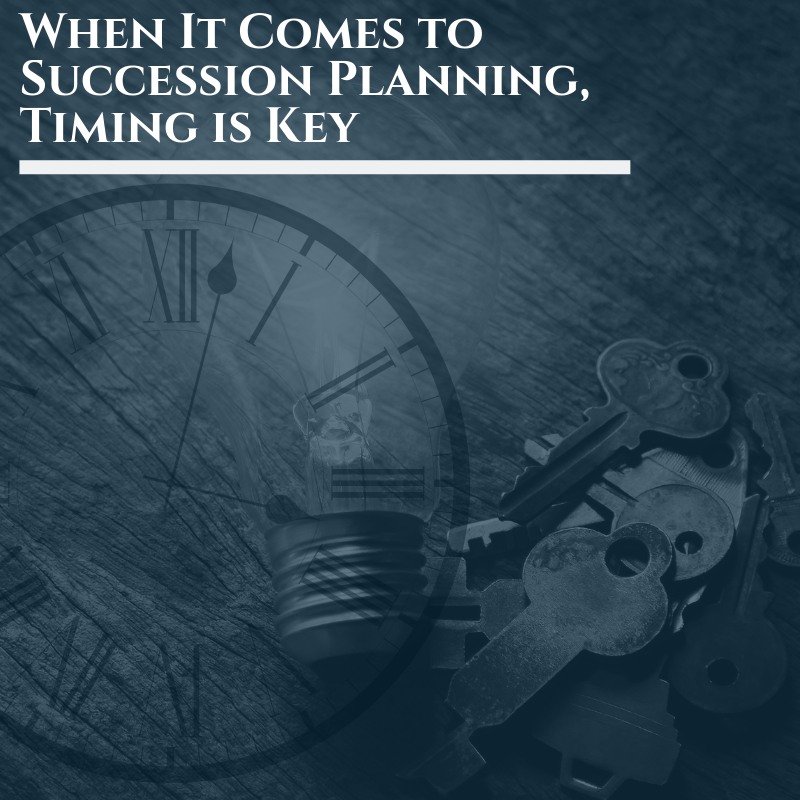 They will also be able to review any considerations that should be made in regards to your financial plan and advise on the appropriate steps that should be taken on that front as well.